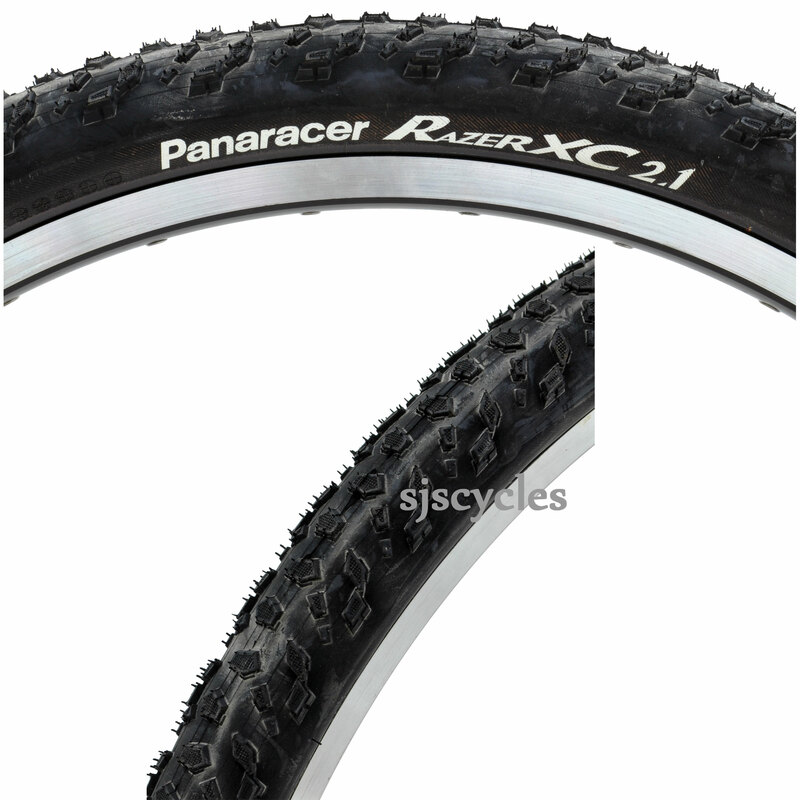 Panaracer's fastest XC tyre is one of the lightest large volume tyres around. The full tread pattern is combined wiith the terrific ZSG ultima compound for minimal rolling resistance and great grip on a range of trails when time is of the essence. This tyre will rip through corners like they're simply not there.